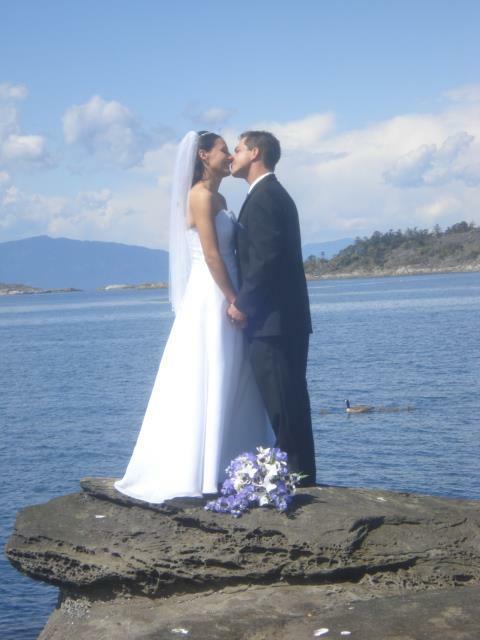 Every wedding is given special attention as we follow out each detail to perfection. Red Carpet treatment and a memorable photo opportunity is standard with every Beautiful Limousine wedding package. 5 Star Limousine will be there for the bride and groom as well as members of the wedding party to enjoy a fabulous cruise in our decorated limousine. We will deliver your party to the reception in style and will be waiting when the reception is over to take the newlyweds to their hotel or home. Stagettes - Themed tours before the big day for the girls!.. Could also be coupled with a Wine Tour and enjoy! Call us today to arrange all the details for your very special day!